It's February I am back to share another NEW sketch with you! I think it's a good one! 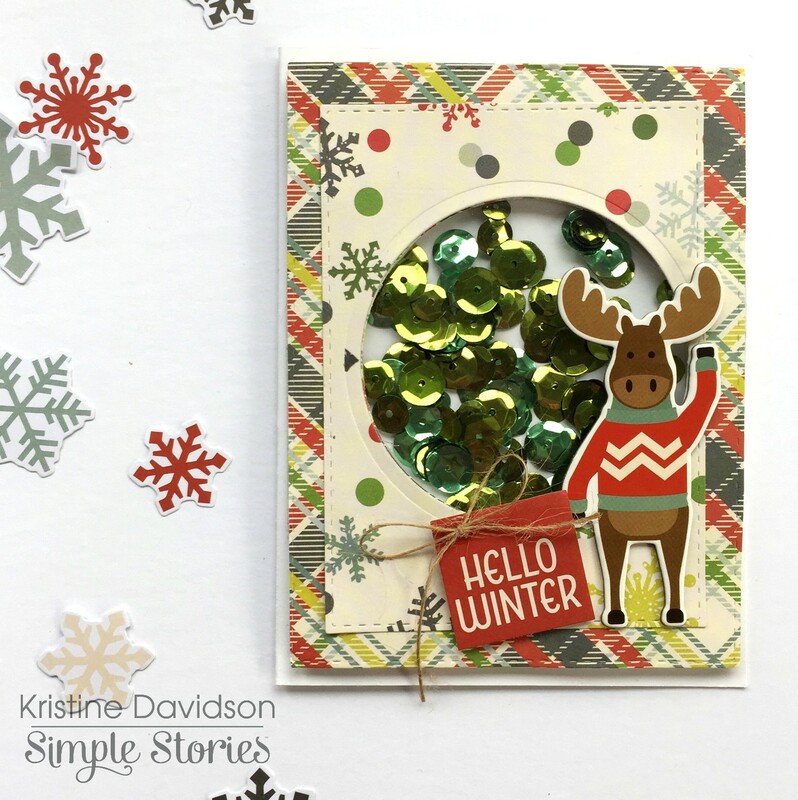 It has room for tons of embellishments and maybe even up to 7 different pieces of patterned paper. It is February so a few hearts on this layout would be nice ;) I did add some stitching around a few of the embellishments - this can be done before you adhere your photo and before you add your stickers or chipboard pieces. I added a 4"x4" square photo but of course you can add a 4"x6" - or other size to match your scrapbook style. I hope you enjoy this month's sketch and inspired to add it to your TO DO List for February! It is so exciting when new scrapbook products are released. 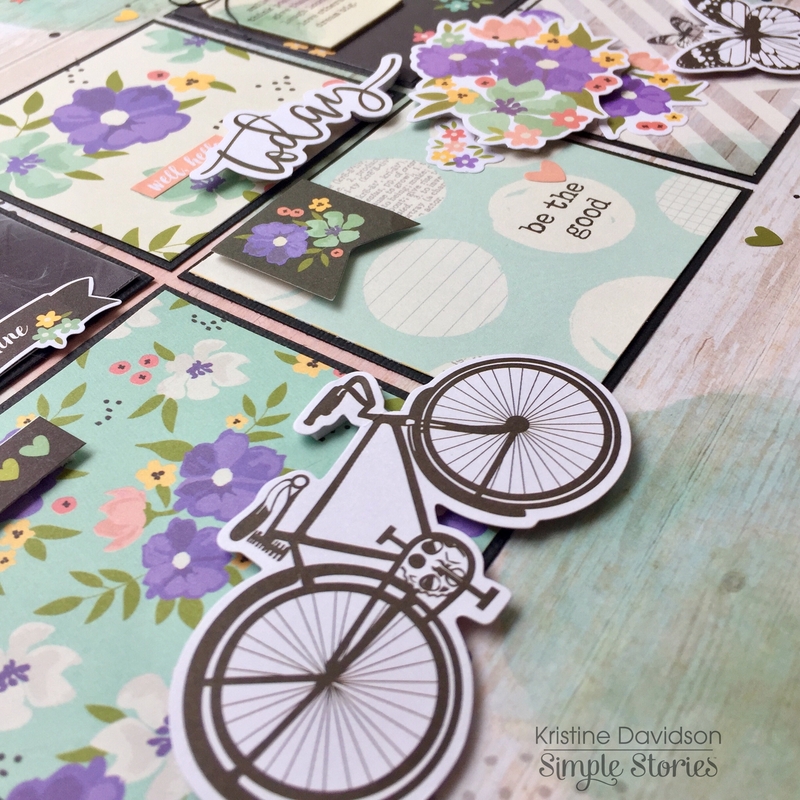 I created this layout using a NEW collection from Simple Stories called BLISS . This collection will be shipping to retailers in February. This is one of the layouts I created using this collection and the layout that was displayed at the latest Creativation Show in Pheonix AZ. Beautiful colors and patterns isn't it ? 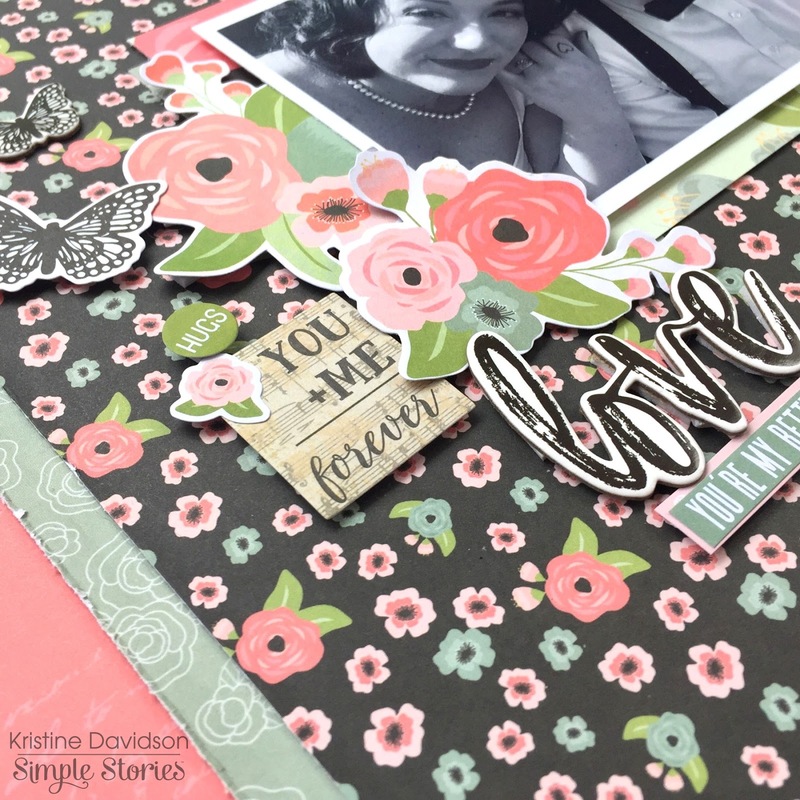 I'm sharing a simple layout with you today. 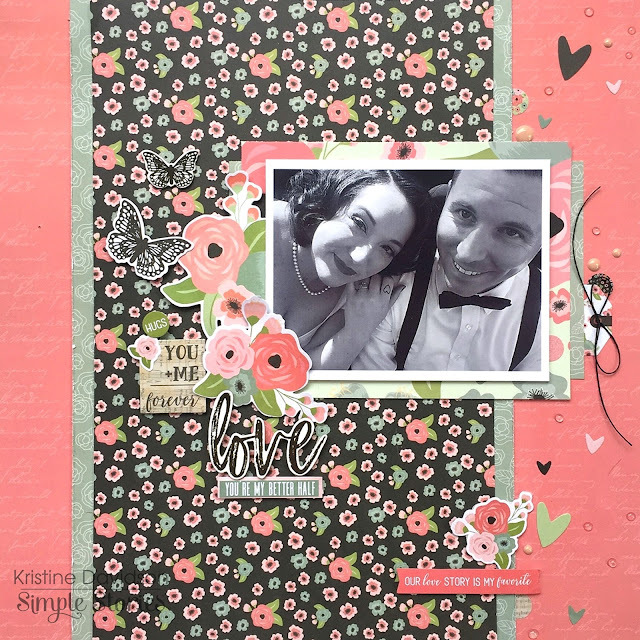 It was created using the gorgeous collection from Simple Stories called ROMANCE. 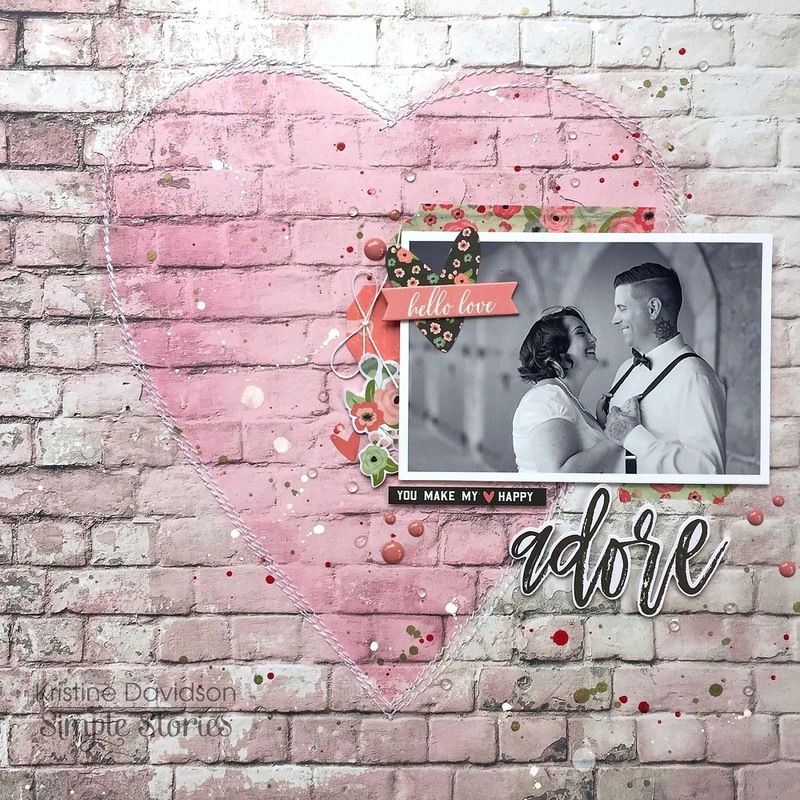 The picture is from my cousin who recently got married and was nice to let me use her pictures for my scrapbooking pleasure! I didn't go crazy on this layout with tons of paper or even layers for that matter. I saw this brick background and immediately fell in love with it. It's perfect! Here is my layout called You Make My Heart Happy. In order to get a few details on my page I used the outline of the heart as a focus and sewed around the edge to give the heart some definition. 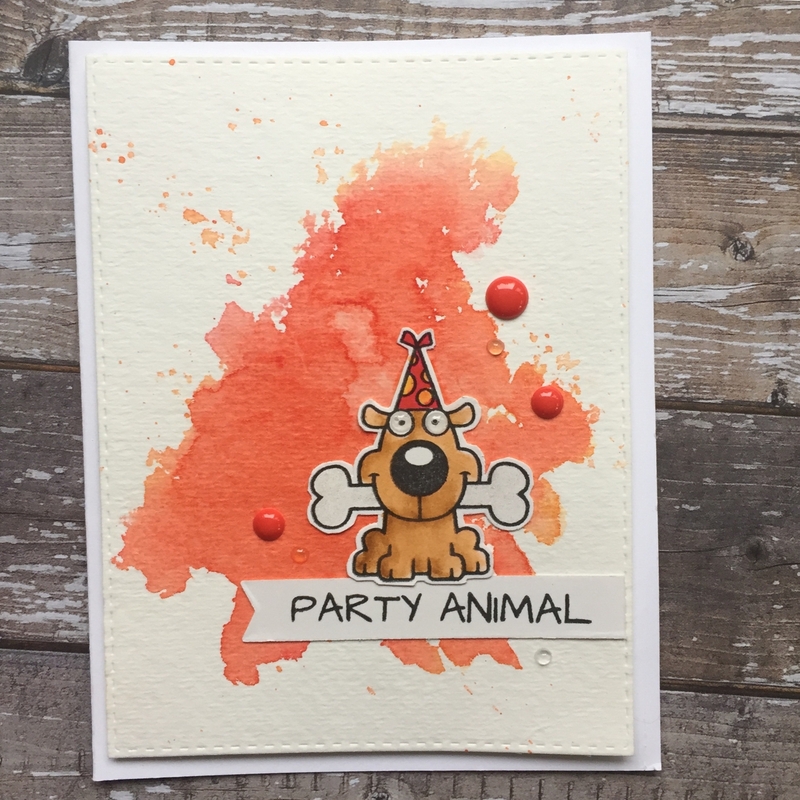 I added some white ink splats as well as green and red. The paint just adds a bit of texture to my page as well. 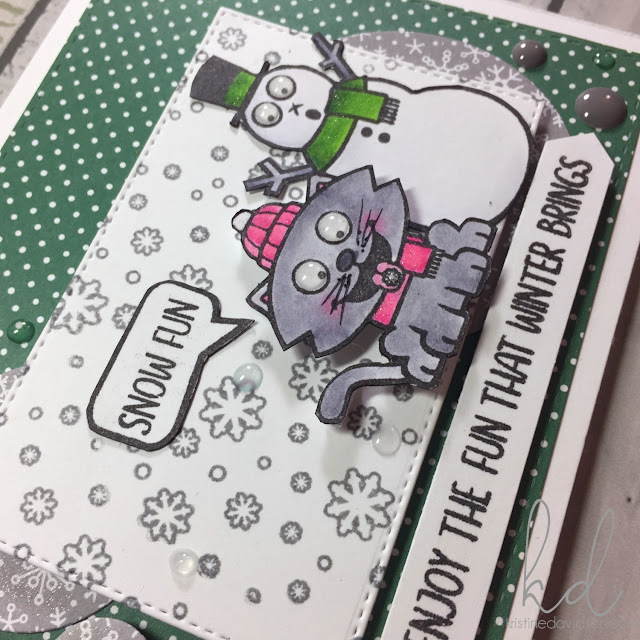 I didn't use any other paper but I did add some bits & pieces and used the sticker as my title again. You must see a trend in my page titles!? I usually don't overthink my titles. If a sticker or diecut jumps at me then that's what I use! No Stress! 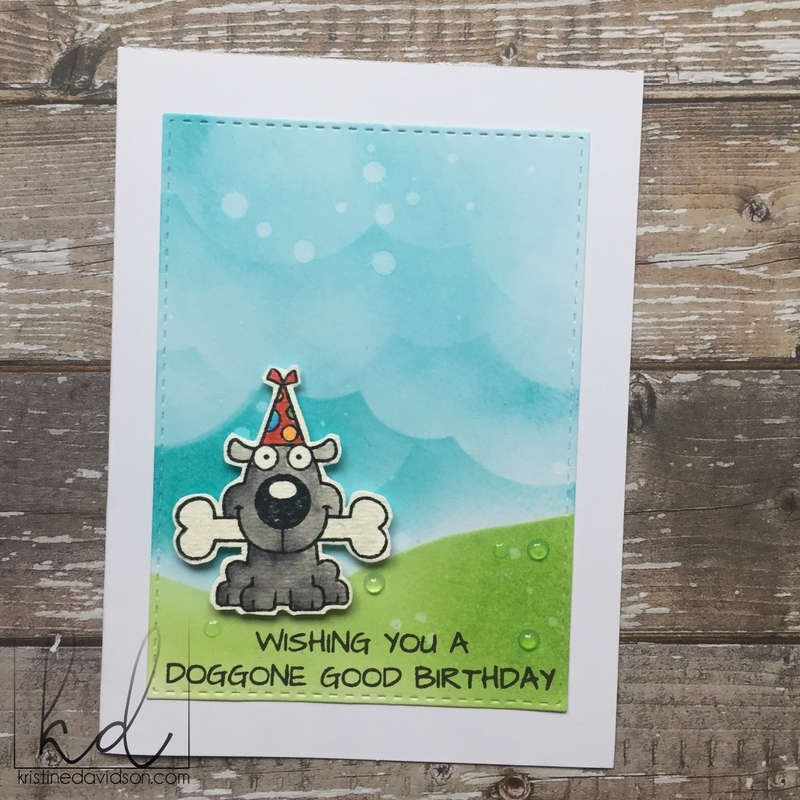 I've had these cards in my (gotta blog) folder on my computer and decided I should post them ;) These are all created with stamps from Your Next Stamp. The backgrounds were done with Distress Ink - using a blending tool. 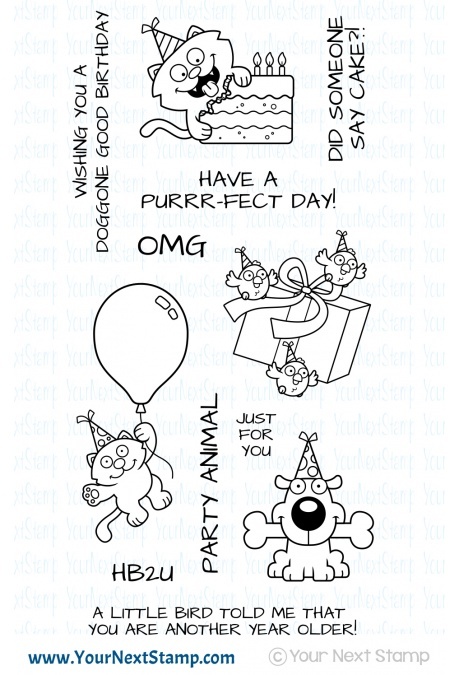 The Stamp Set I used for all of these is the Party Pet Collection. I did fussy cut all of the animals so some might be a bit wonkie.. but that's okay! You can purchase these at the Your Next Stamp Online store or in person at My Stamping Studio in Nova Scotia. I was intimidated with Stamping.. ask anyone that has sat next to me during a crop and I don't think I've ever had a stamp at my station. I was terrified. I made mistakes, it wasn't stamped properly .. it was a total mess! 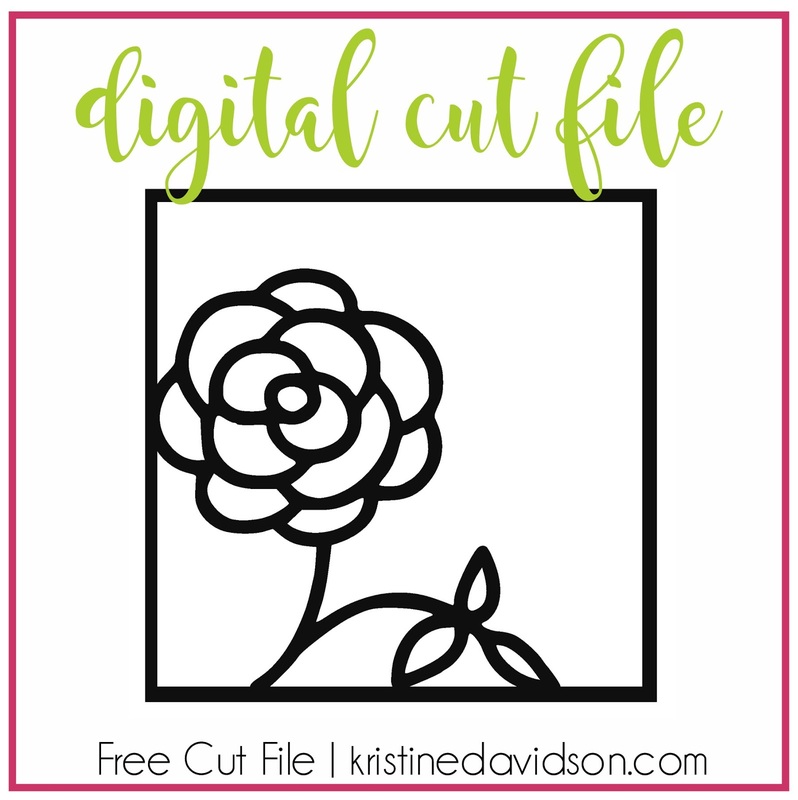 I discovered the MISTI tool and since then I've never looked back! Watching You Tube videos also helped me in learning techniques and although I am not using COPICS yet ( I tried ) I really enjoy coloring with my Zig Markers. 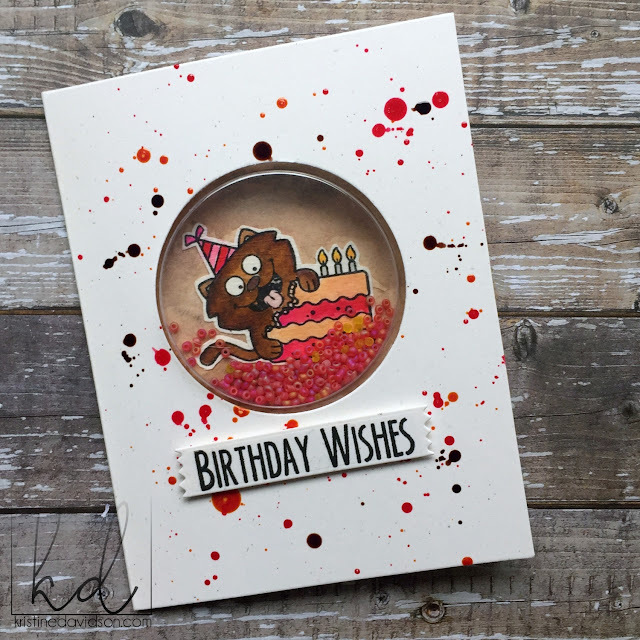 I created this as a birthday card and used the Jillibean Soup Large Circle Shaker Card base and cover. Instead of using distress ink all over the front cover or adding paper I used some paint splats. 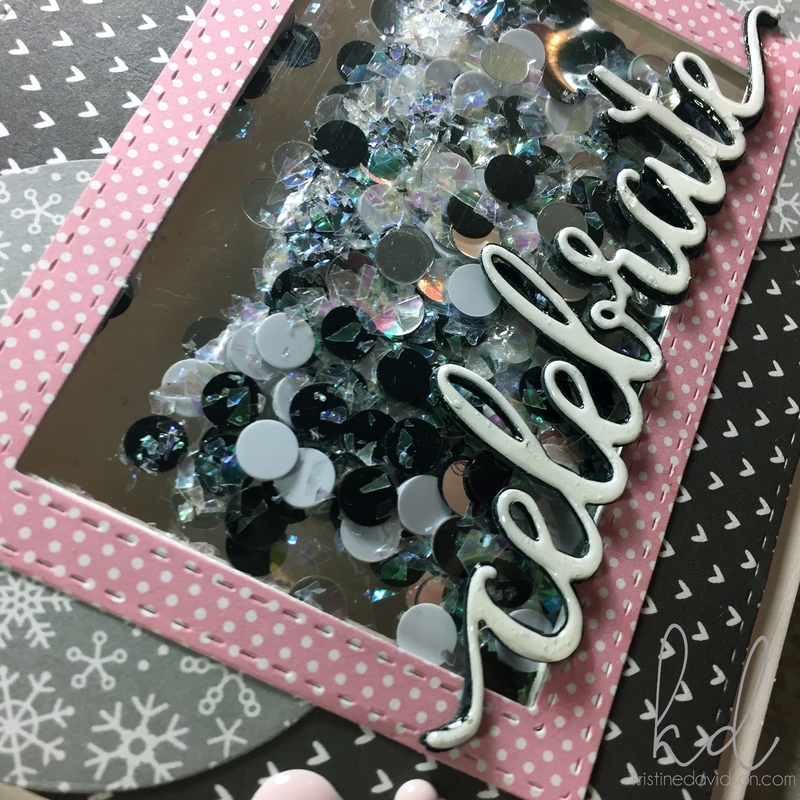 (Glimmer Glaze) It works great and adds a little confetti like cover. 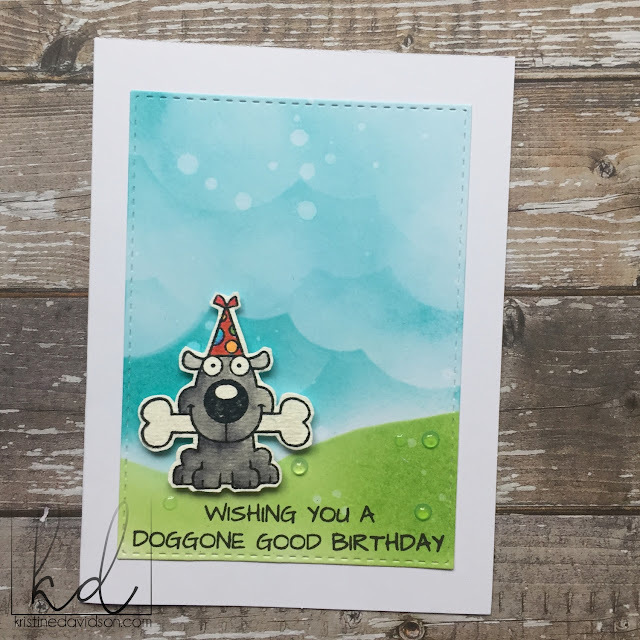 I used my Zig Clean Color Brush Markers for coloring and added some beads at the bottom. Super cute ! 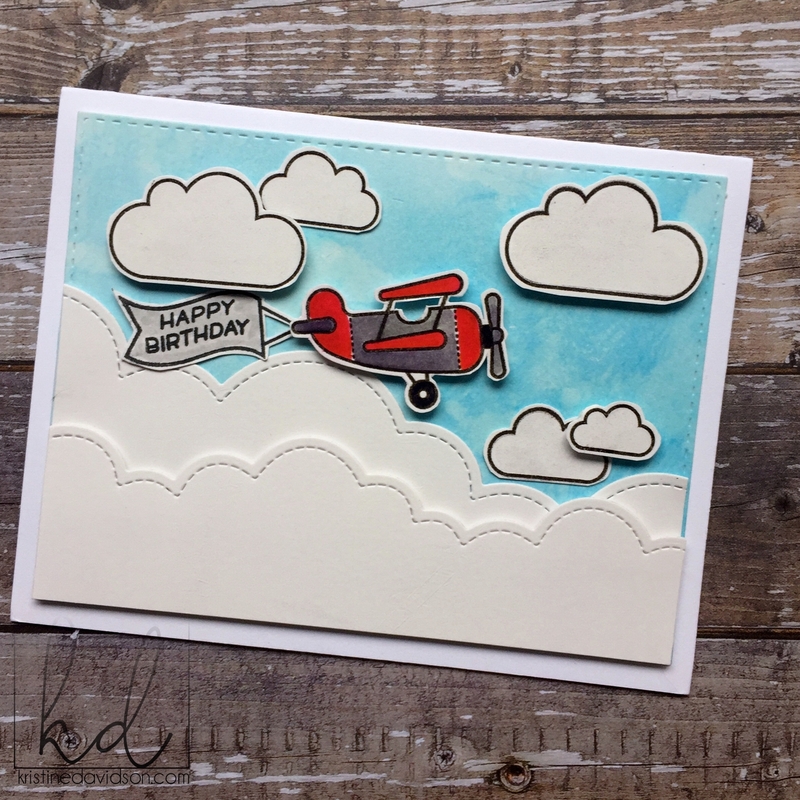 I Love this little plane and cloud set from Lawn Fawn. 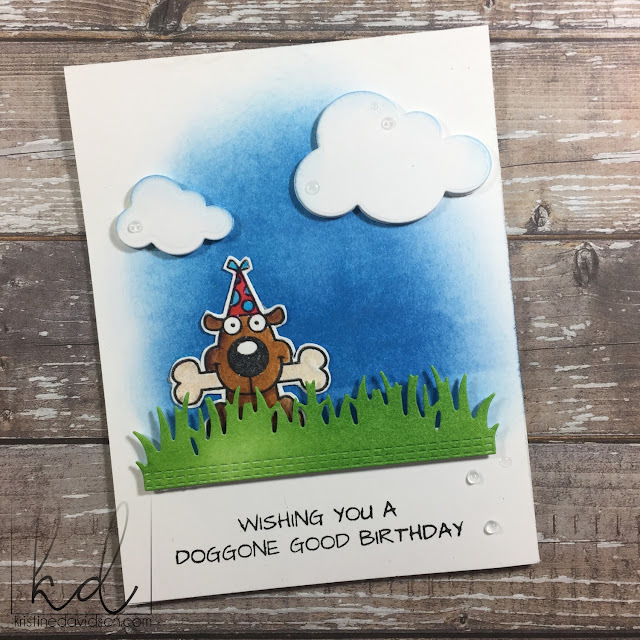 This was so much fun to create and easy too! 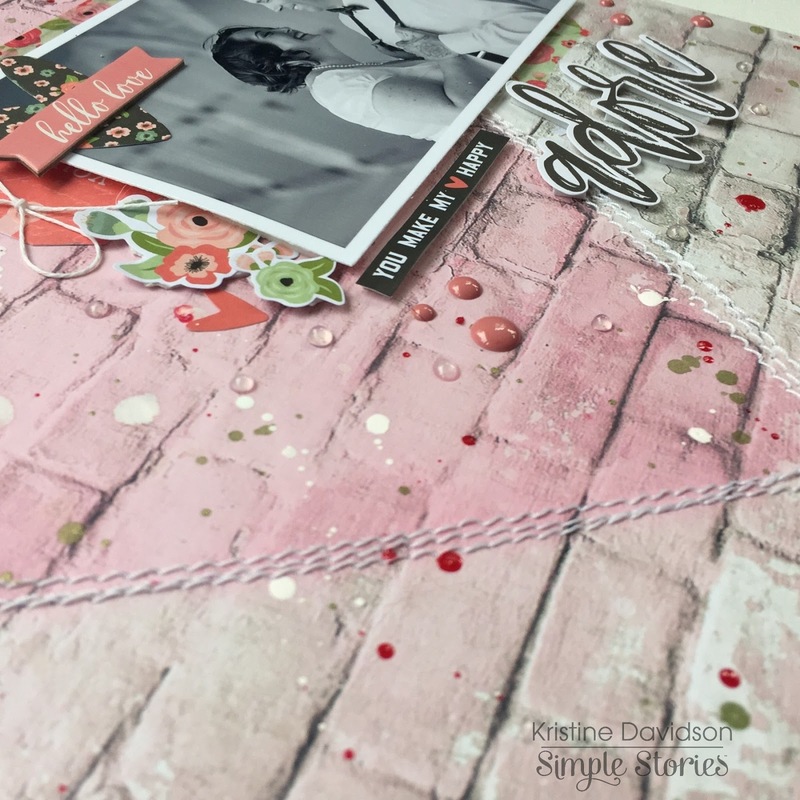 I'm sharing a layout I created using the latest Romance Collection from Simple Stories. I must admit that I do love white backgrounds but on occasion a little black with a punch of color just makes me happy! 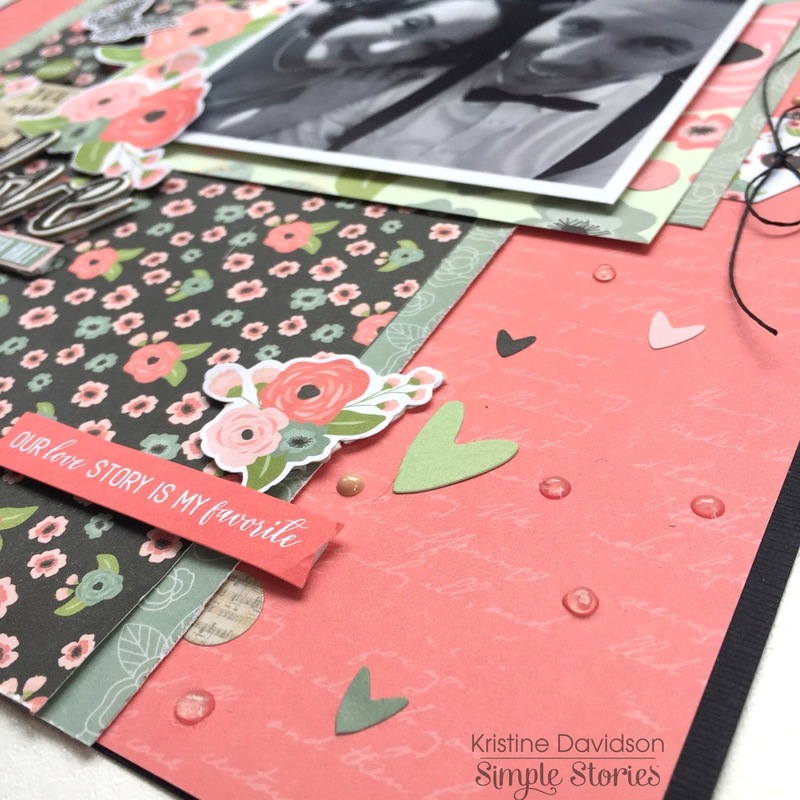 This is a layout called Our Love Story and it is of my cousin who recently got married last July. 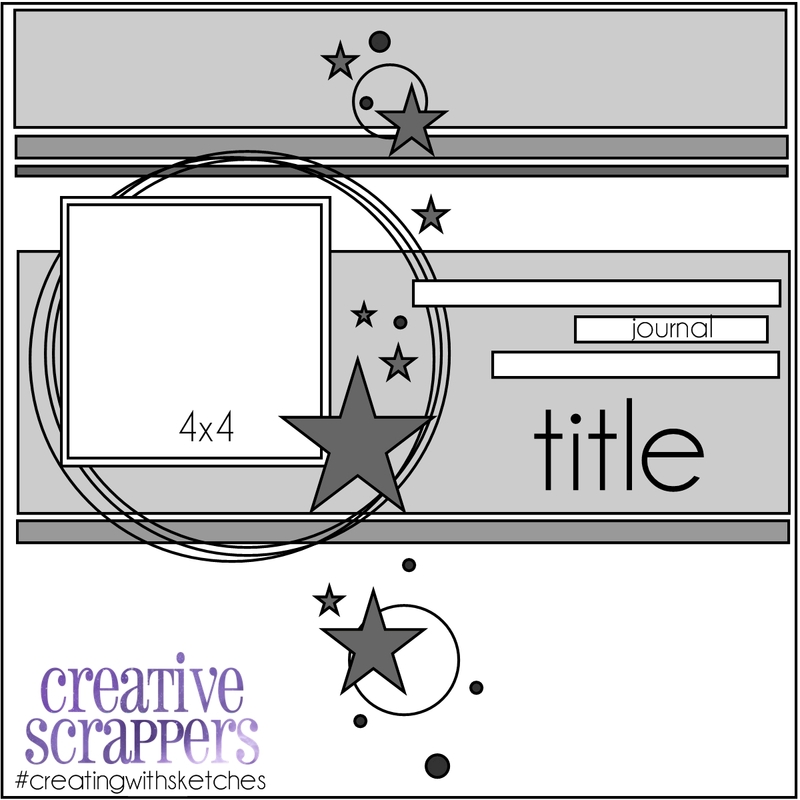 I love adding little bits of details to a page and the mini hearts from the 4x6 sticker pack has tons of little extras to add to a layout. 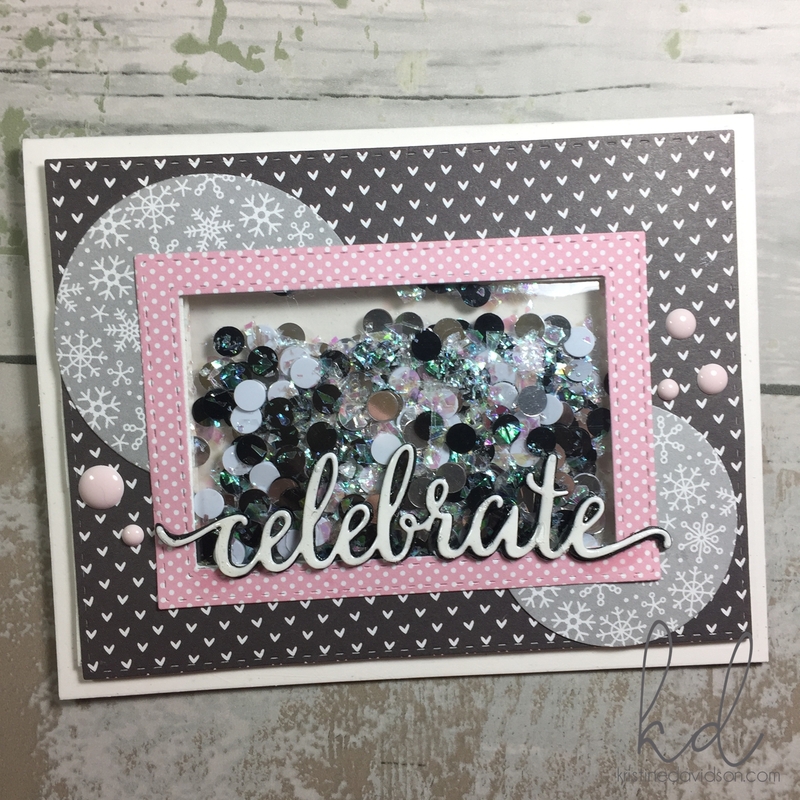 Adding a few Bits & Pieces is always something I enjoy and lots of dimension to a layout with some pop dots is a must. I didn't add a prominent title to my page, instead I used one of the stickers and used that as my title. 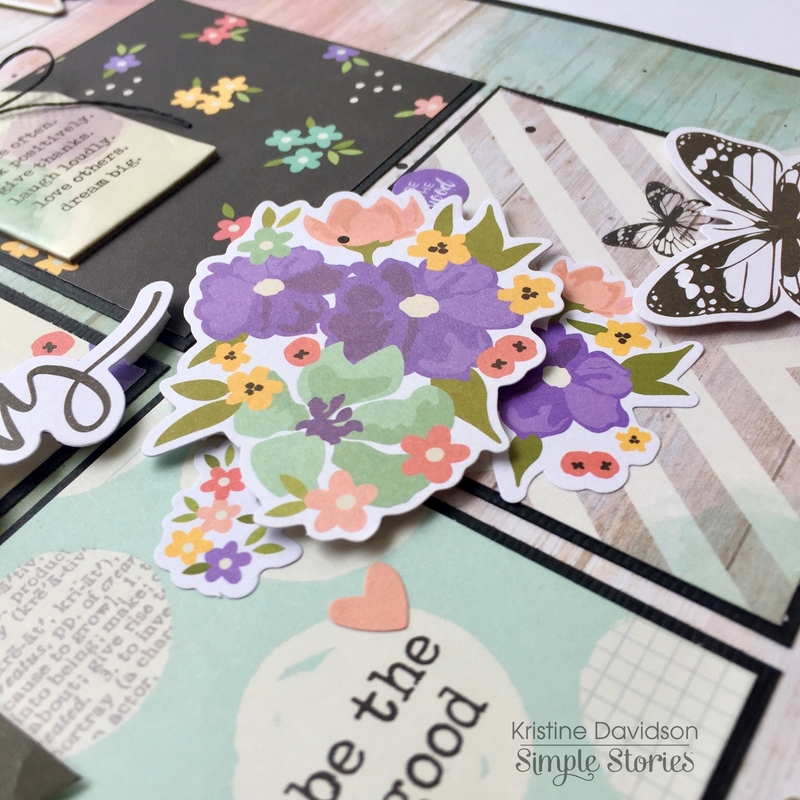 I find the butterflies and the 'love' chipboard add so many great details to this page. I had to add a little bow with black twine to make it complete! 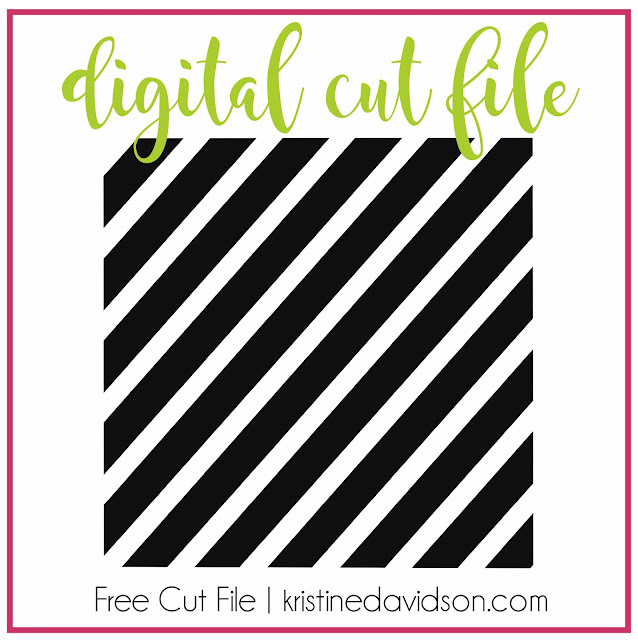 I have added a section to my blog for my FREE Digital Cut Files. I have a few that I had created months ago and wanted to offer them here for you. All are FREE of charge and you can download them as many times as you wish. 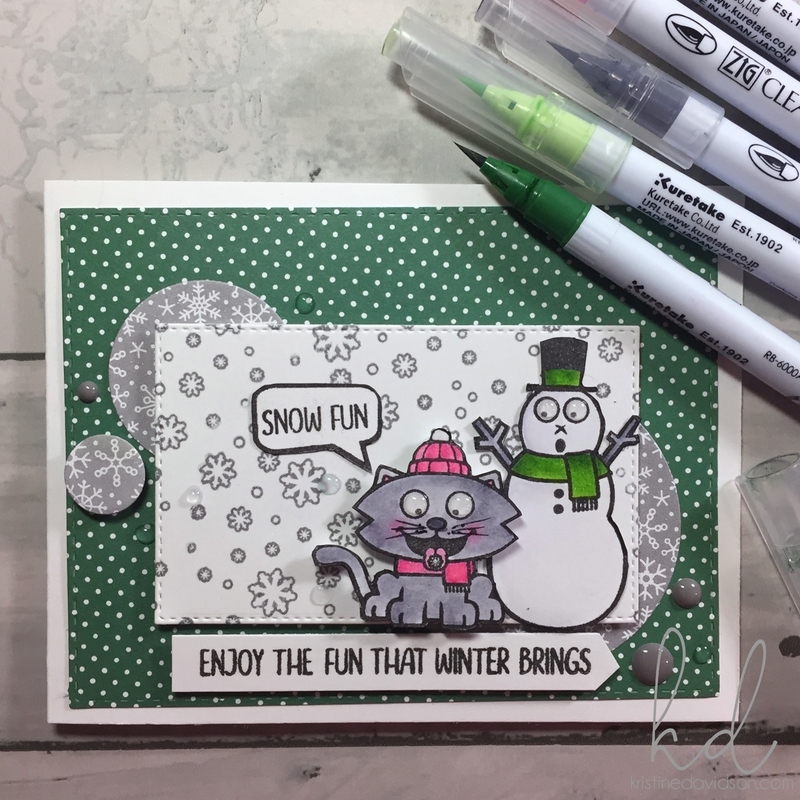 I played along with a sketch and color challenge at Your Next Stamp this week and I was definitely taken out of my element. The Sketch challenge wasn't an issue but the color challenge for me was a bit out of my comfort zone. 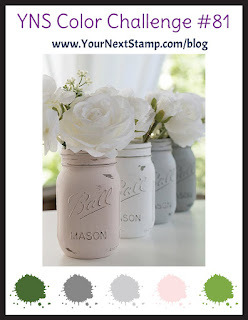 I enjoyed it and probably would never use light pink with a green color - or even black and pink... I guess they aren't my go to colors but I certainly enjoyed challenge. Like I mentioned the sketch wasn't an issue but the color combination wouldn't be one I would use on my own ... Here are the 2 cards I created with both challenges. It is a new year and it's the perfect time to post a NEW sketch! 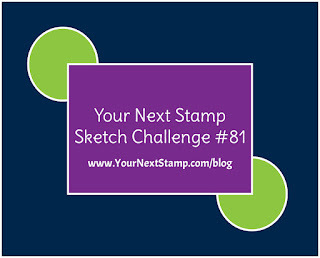 With this January Sketch you have the option of creating with a 4"x4" photo or even a 4"x6" if that's something you prefer. 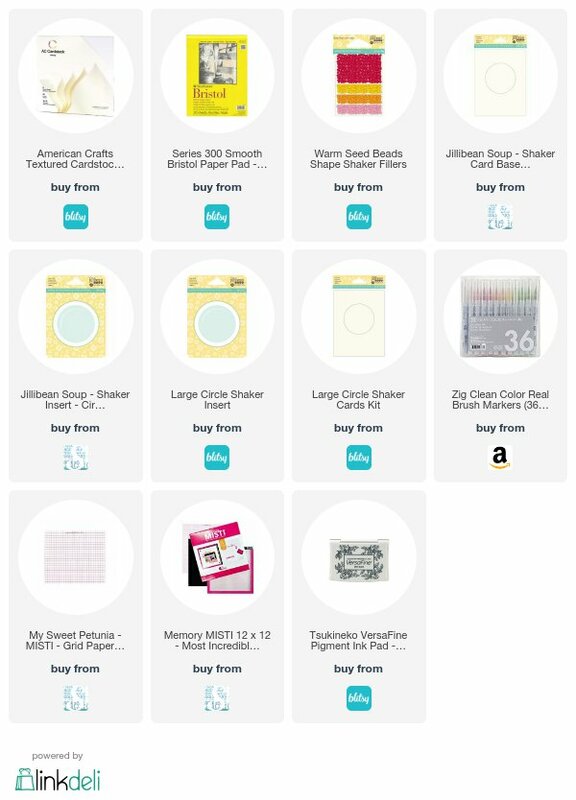 I added a few options for patterned papers and maybe you'll try some sewing or stitching for the circles? My journal strips are always a necessity on my pages and of course some enamel dots, paint splats or buttons to embellish the entire page. 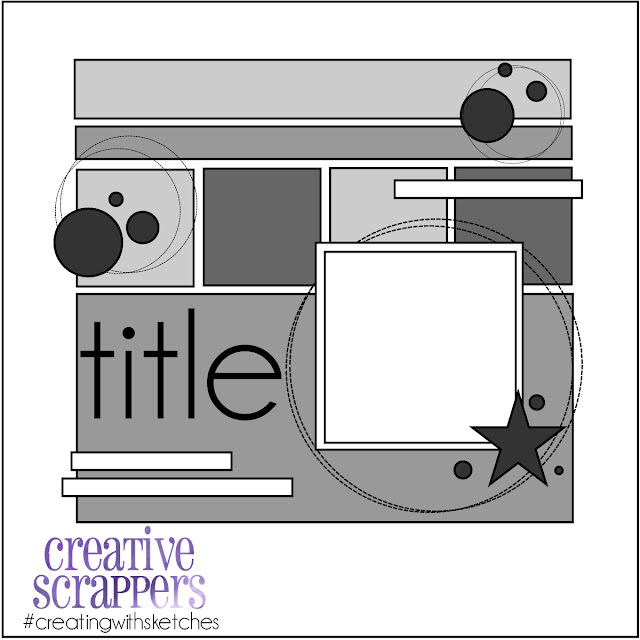 Feel Free to interpret the Sketch the way that fits your scrapbooking design skills. It's to HAVE FUN and remember "don't over think it"! I would love to see how you interpret the Sketch. 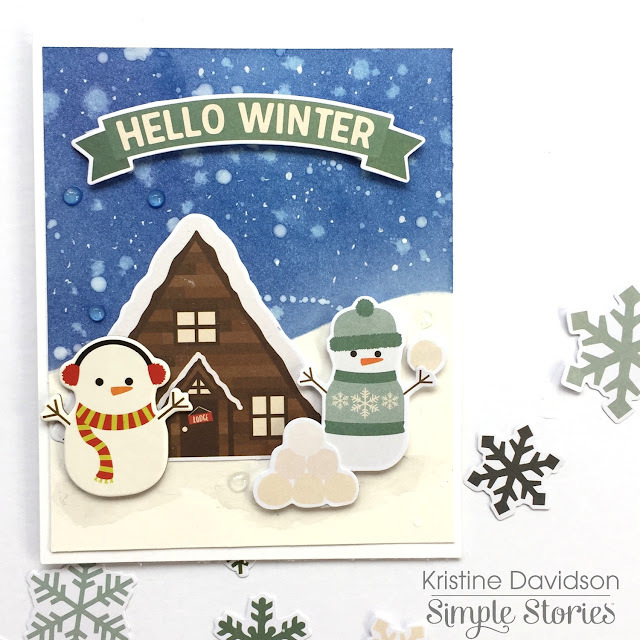 I created a few cards before the holidays using the Simple Stories collection called SUB ZERO. It has the cutest little moose, some winter sports equipment and I also love the colors in this collection. Here are 5 of my cards using this collection. I didn't send 1 Christmas Card this year. I create them and for some reason they stay in my possession. Do you do that? 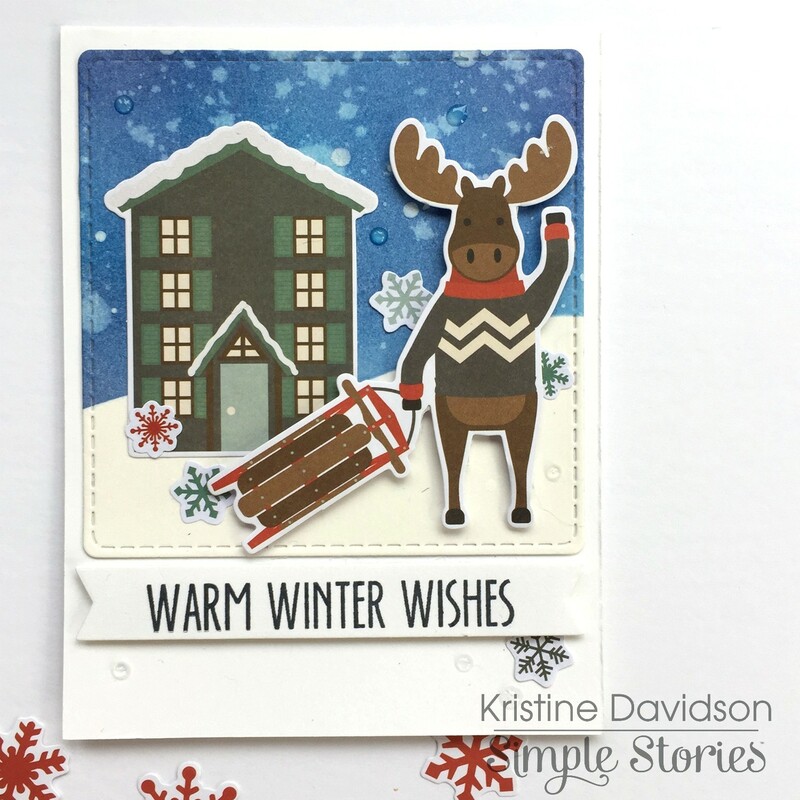 Create cards and not send any of them? I'm curious! I hope you had a wonderful holiday season!! !